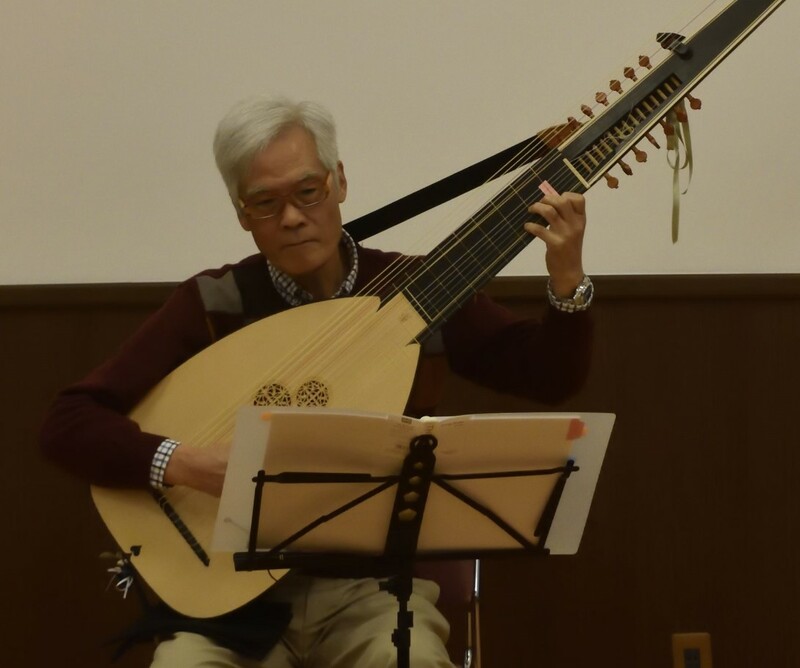 リュートわーるど -Lute World-: J. Paul Leonard Library, San Francisco State University. J. Paul Leonard Library, San Francisco State University. Fourteen course theorbo after Vendelino Eberle (Padova 1611). Biblioteca Nazionale Centrale di Firenze. Bibliotecas Pontificia Universidad Católica de Chile. Biblioteka Cyfrowa Uniwersytetu Wrocławskiego, Poland. Biblioteka Uniwersytetu Warszawskiego - University of Warsaw. Bibliothèques de l'Université de Strasbourg. Bodleian Libraries | University of Oxford. Croatian Academy of Sciences and Arts. Digital Library of Catholic University of Lublin. Digitale Bibliothek der Universität Wroclaw. Django Musics Handmade. Dec, 2016. Early Music online-Royal Holloway U. London. GALLICA Bibliotheque Nationale de France. Googl Books & Google Drive. Göttingen State and University Library. Harry Wimmer's The Joy of Cello Playing. Herzogin Anna Amalia Bibliothek, Weimar. Institucion Fernando el Catolico. Dec, 2016. Internet Culturale. Cataloghi e collezioni digitali delle biblioteche italiane. Library of Congress - US.Gov. Library of the Lithuanian Academy of Sciences. Museo Galileo - Istituto e Museo di Storia della Scienza, Firenze. Museo internazionale e biblioteca della musica di Bologna. Nanki music libraryy-Keio University. Dec, 2016. Ohio Library and Information Network (OhioLINK). Saxon State and University Library Dresden. University of Nebraska - Lincoln. University of North Texas Digital Library. University of Rochester, Sibley Music Library. Yale University Beinecke Rare Book and Manuscript Library. Yale UNIVERSITY LIBRARY, Irving S. Gilmore Music Library. 「旅行」テーマ. テーマ画像の作成者: caracterdesign さん. Powered by Blogger.